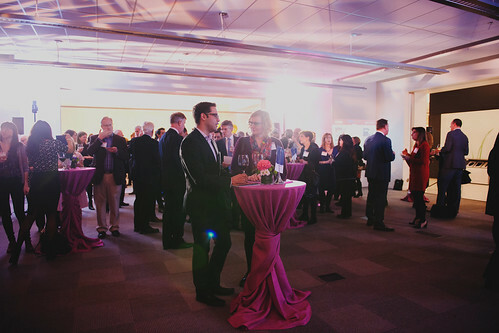 On February 23rd CivicAction celebrated emerging & established leaders that have and continue to champion city-building and hold a passion to see our region reach its full potential. The Lifetime Achievement Award for Civic Leadership was awarded to Ratna Omidvar who has been a consistent champion for equity & diversity through her work as Executive Director of Global Diversity Exchange at Ryerson and as the chair of Lifeline Syria. The MetroNext Emerging Leader Award was presented to Salima Rawji, former ELN Co-Chair and DiverseCity Fellow. Salima is the Director of Development at Build Toronto where she combines her community interests with her real estate to support the development of business dynamics and create livable, animated spaces. Congratulations to Ratna and Salima for their city-building contributions and to all those who made MetroNext a huge success.